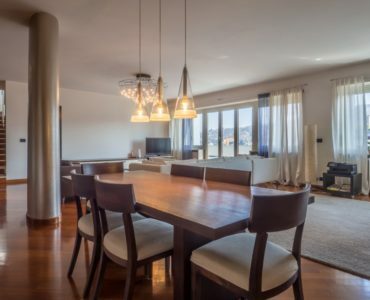 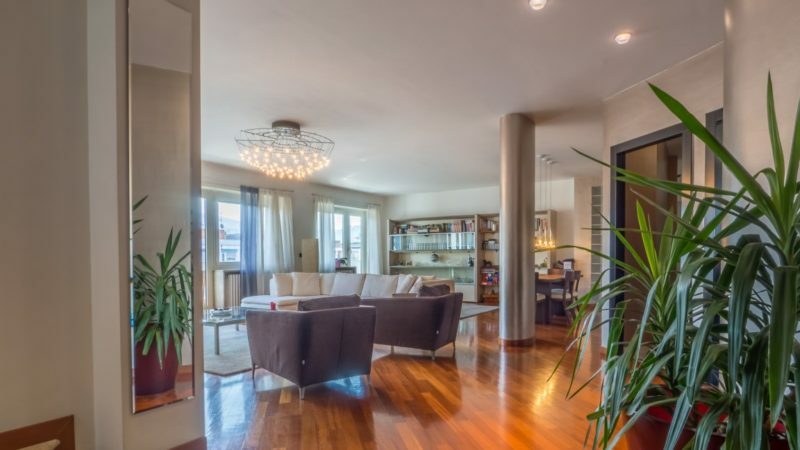 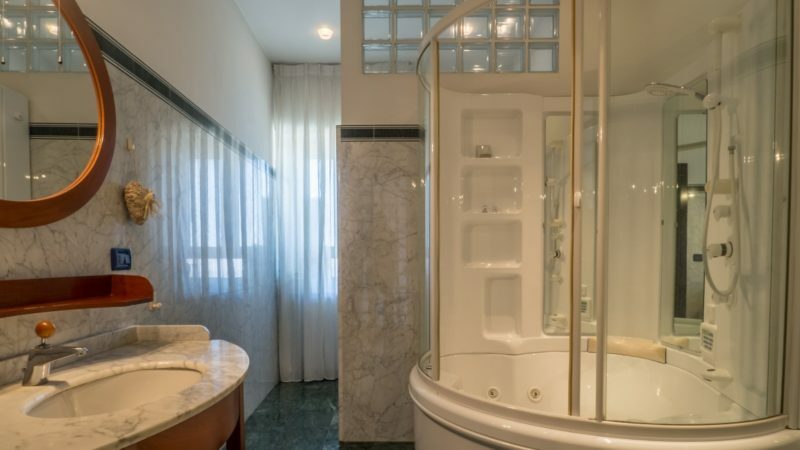 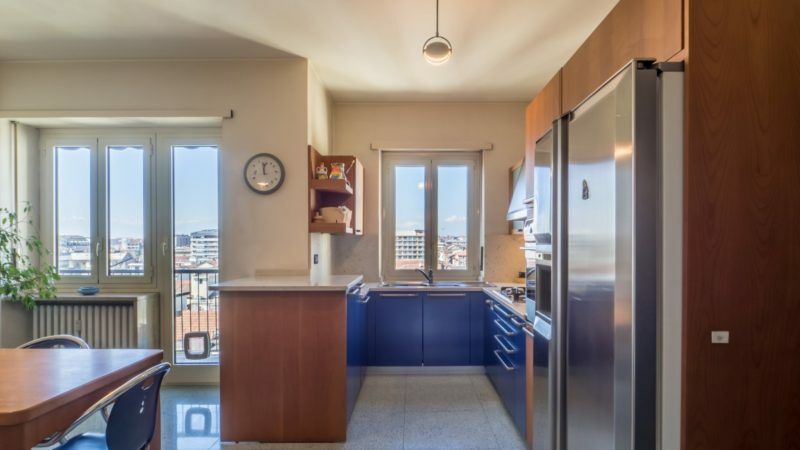 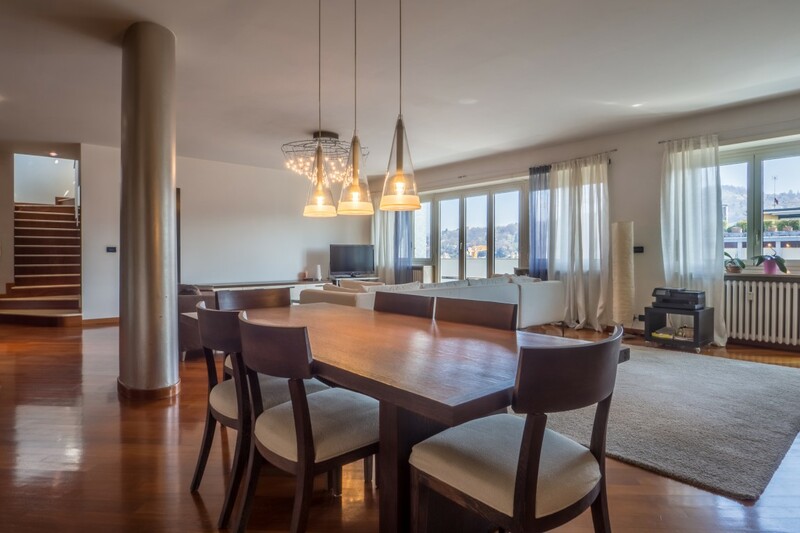 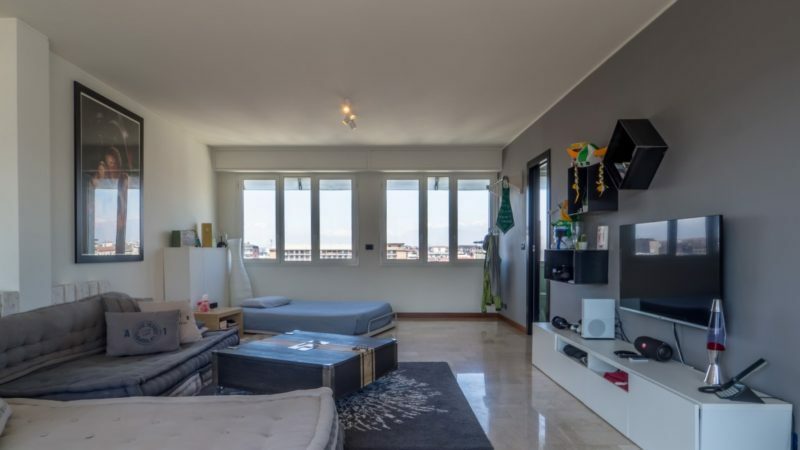 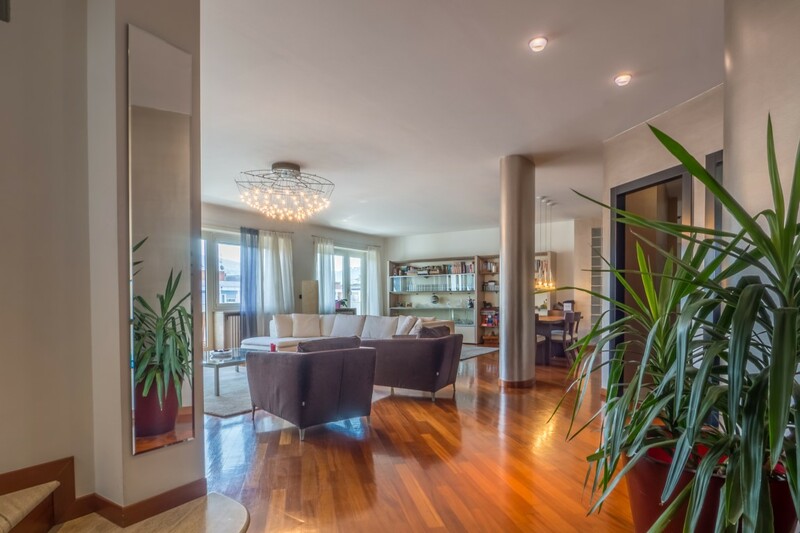 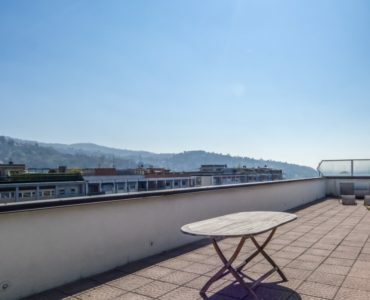 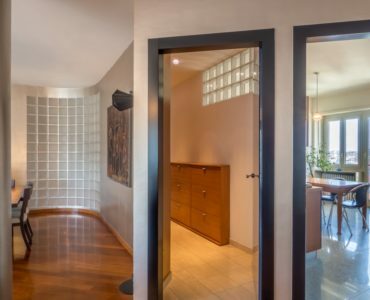 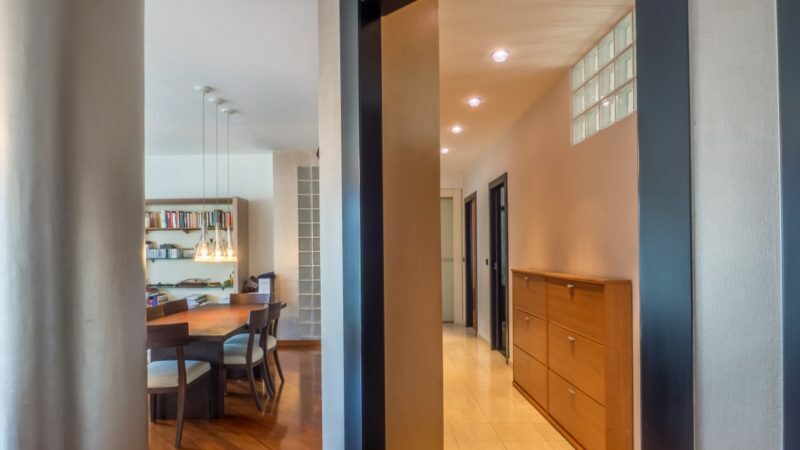 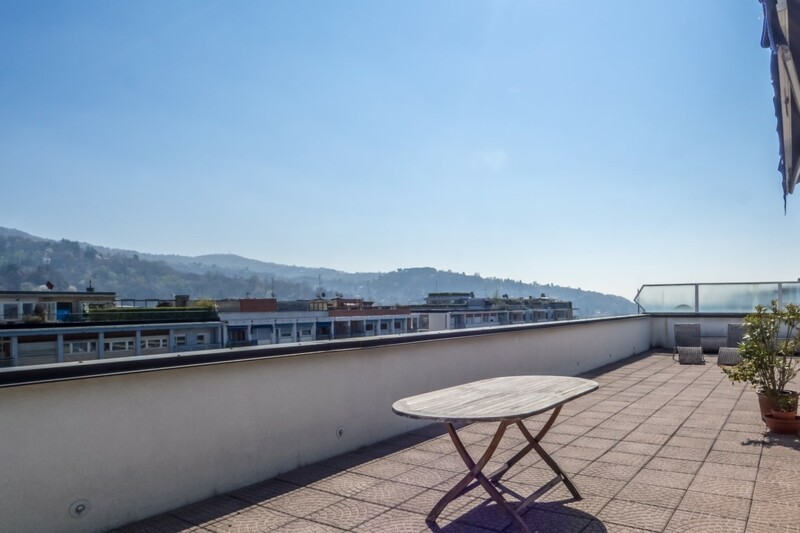 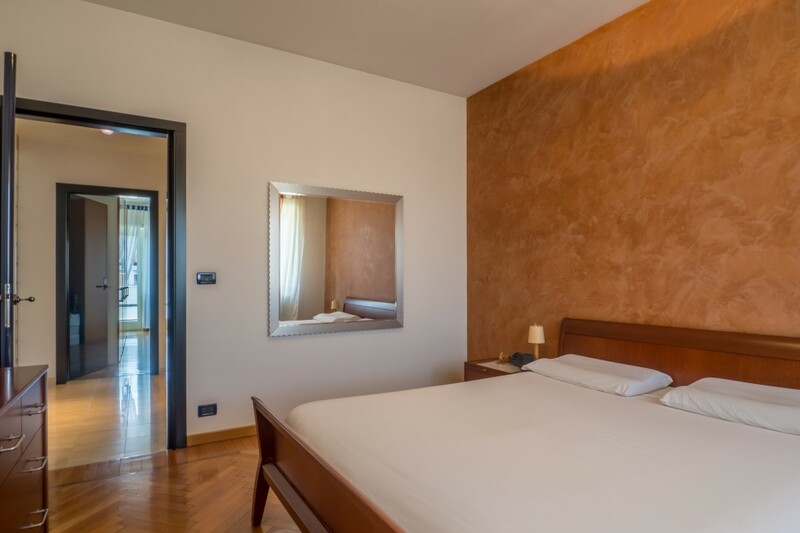 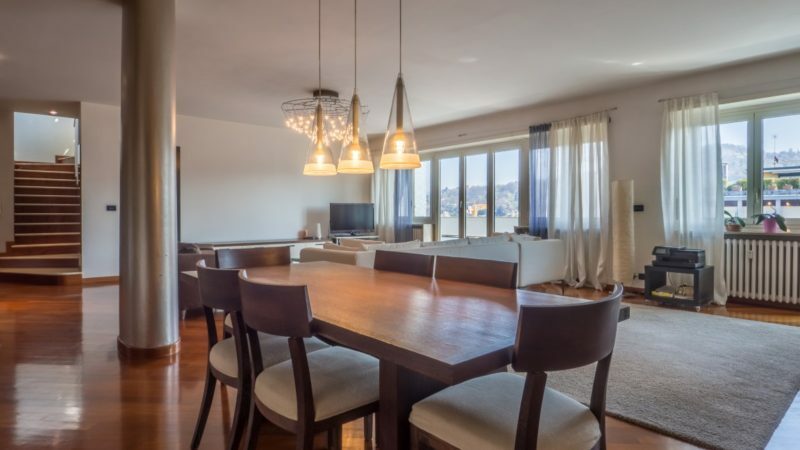 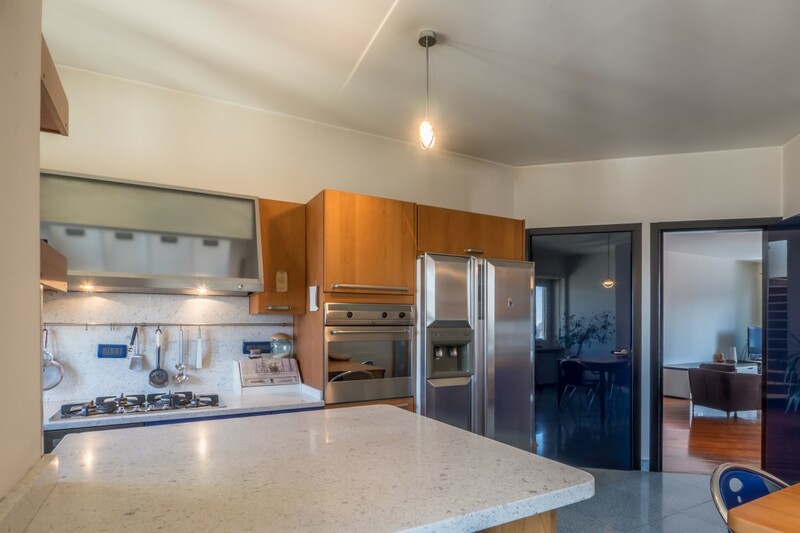 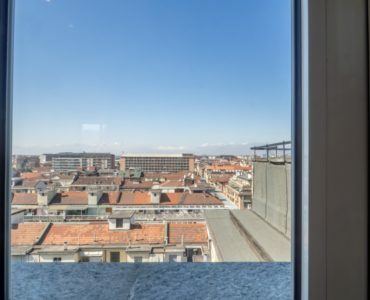 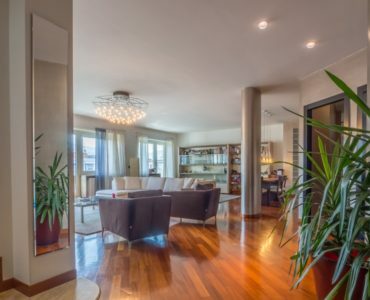 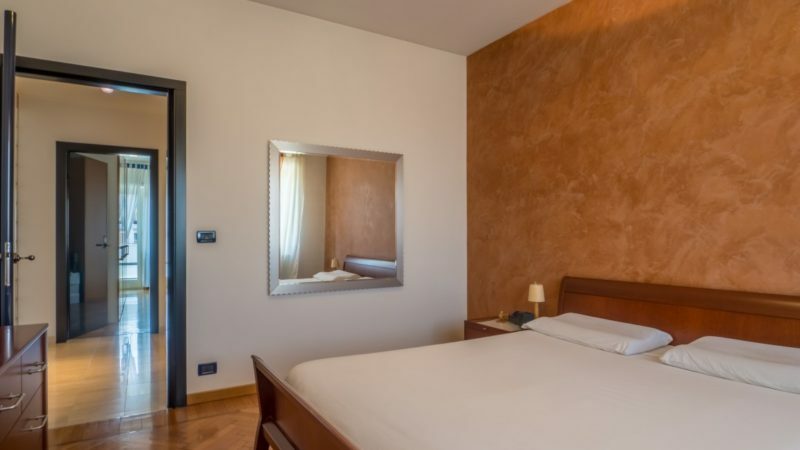 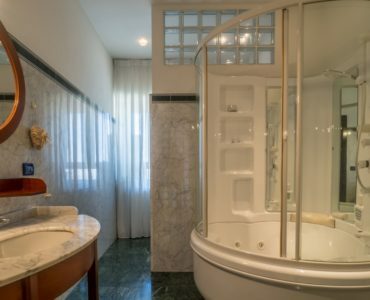 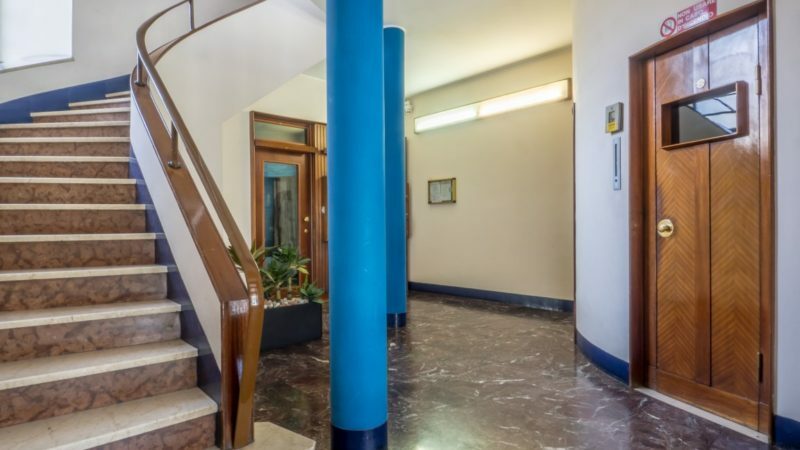 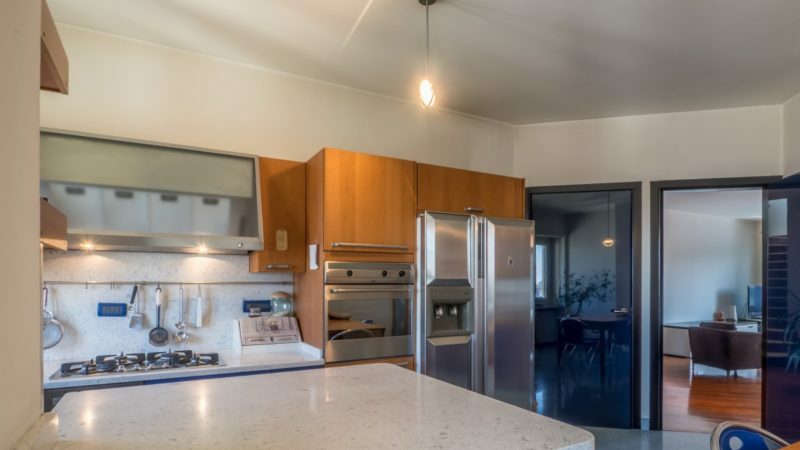 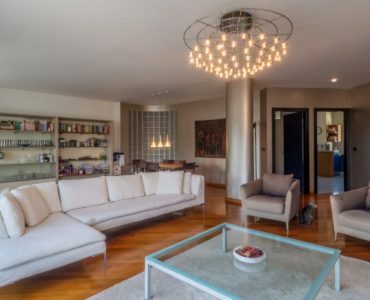 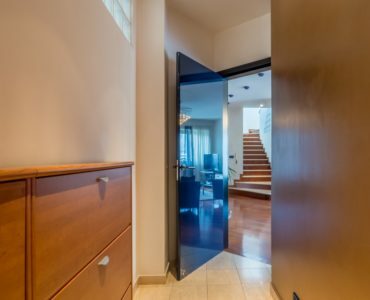 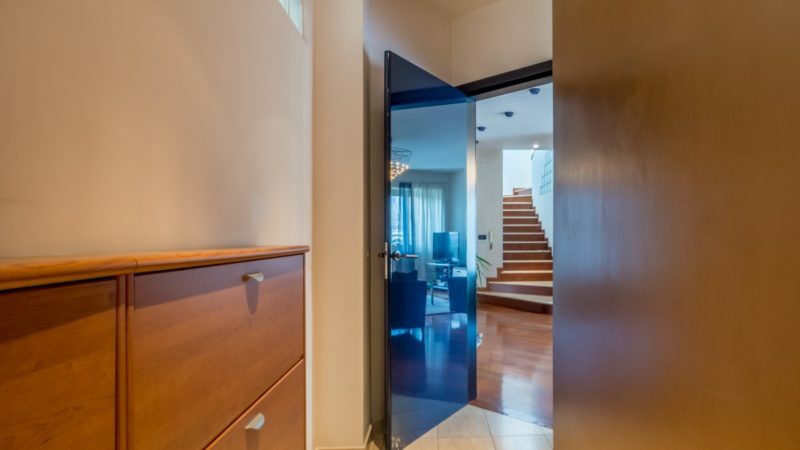 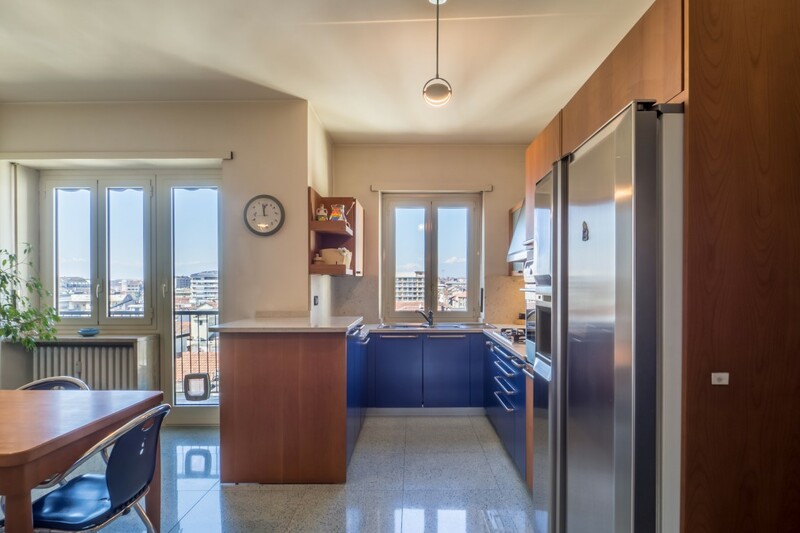 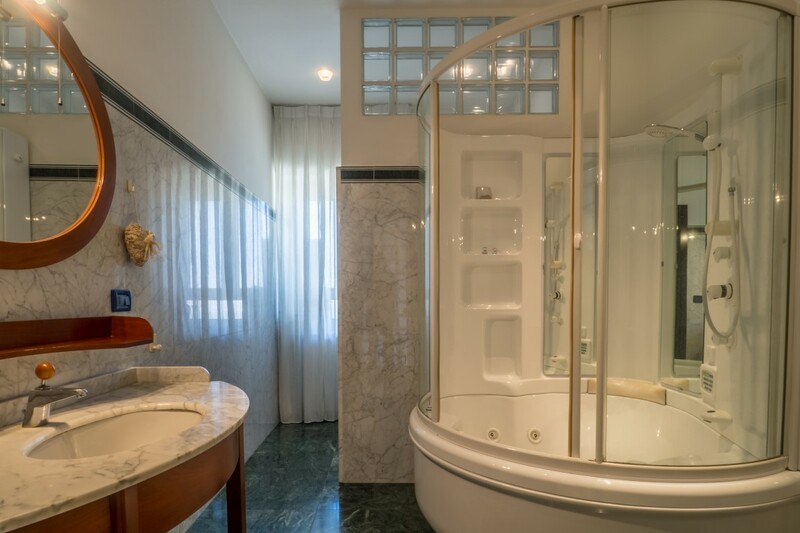 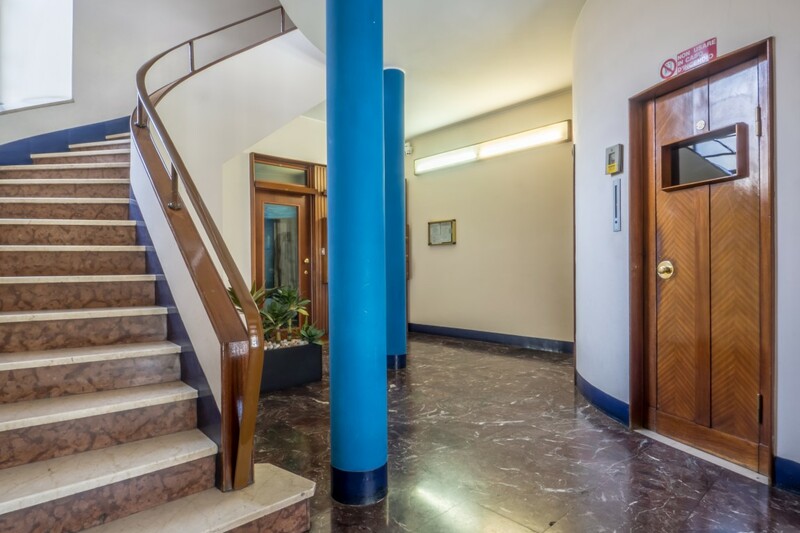 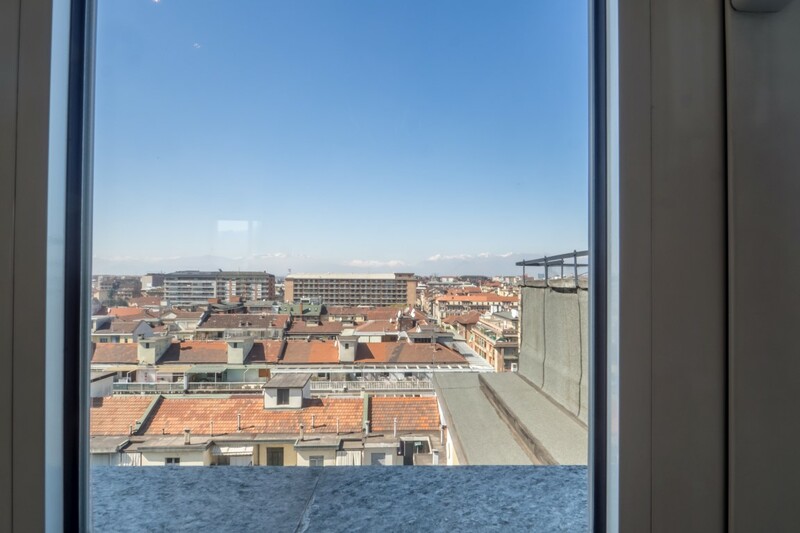 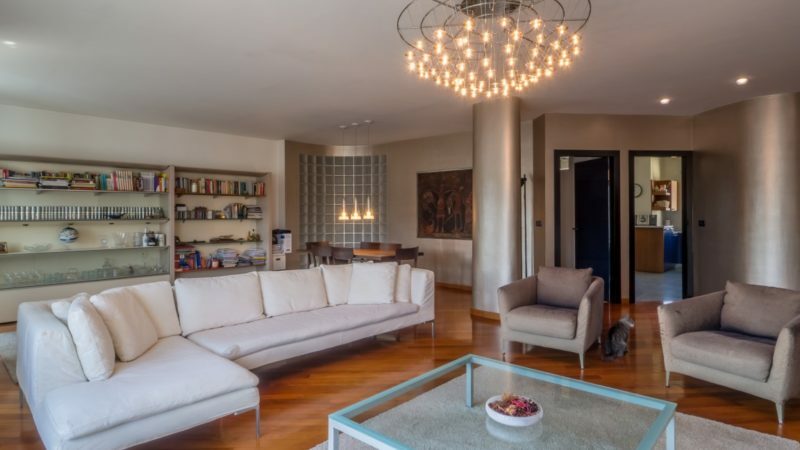 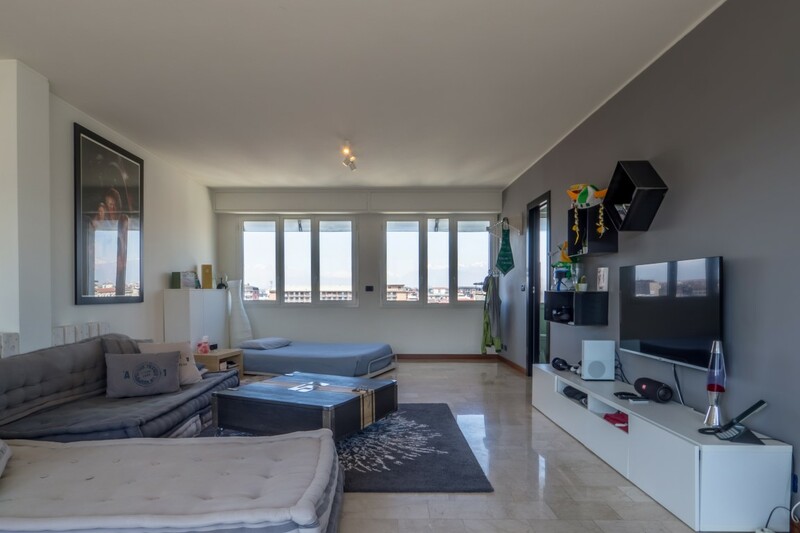 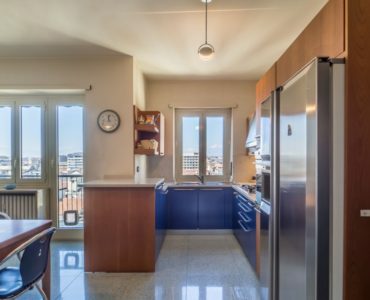 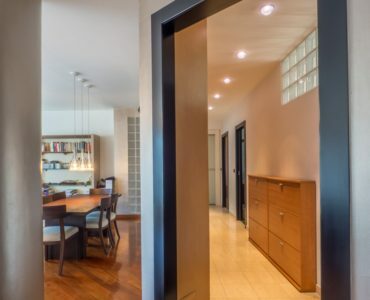 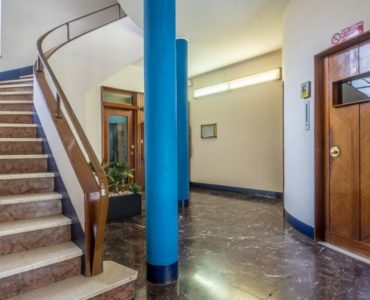 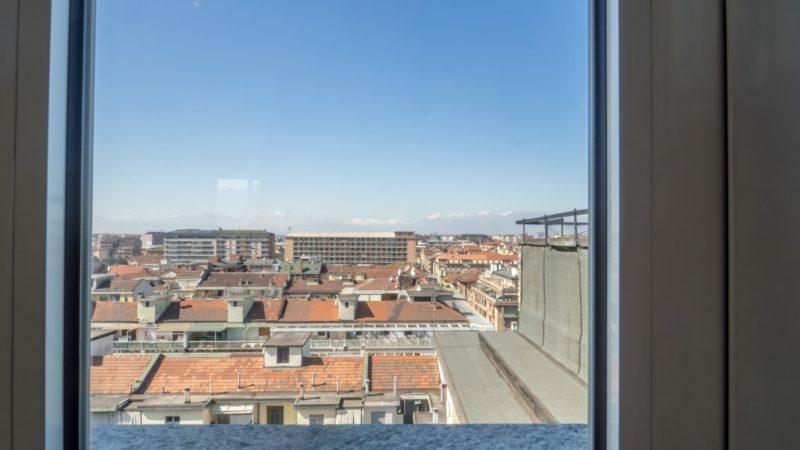 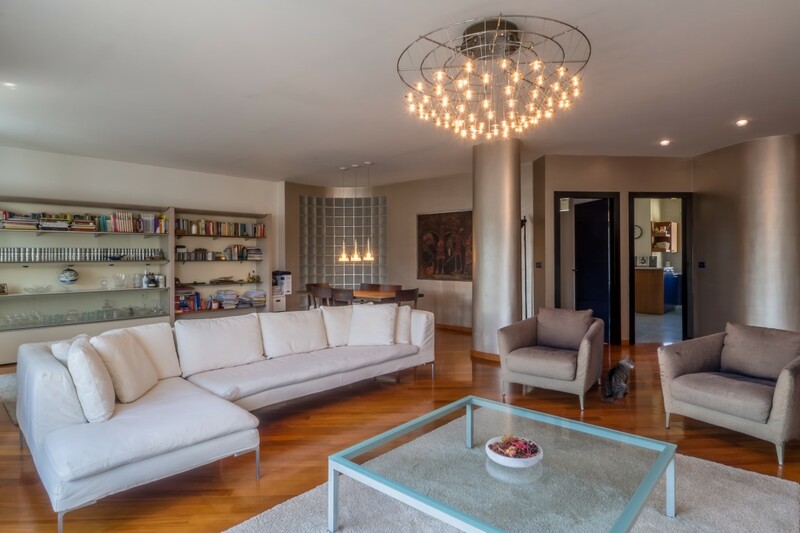 Between Isabella Bridge and Piazza Zara, in an elegant 60’s house, apartment on the 9th and 10th floors, recently renovated, of total 230 sqm., featuring double entrance rooms, large living room, ample kitchen, guest bathroom and laundry room. 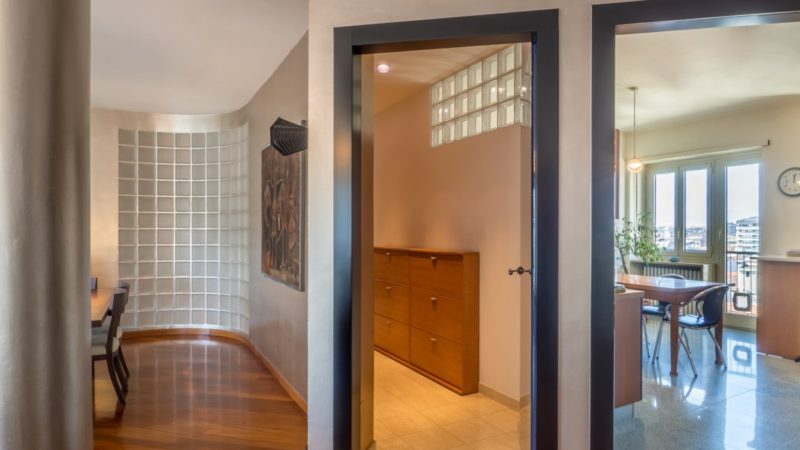 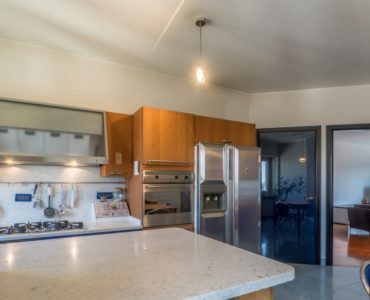 Sleeping area consisting of three bedrooms, large walk-in closet/dressing room, two bathrooms. 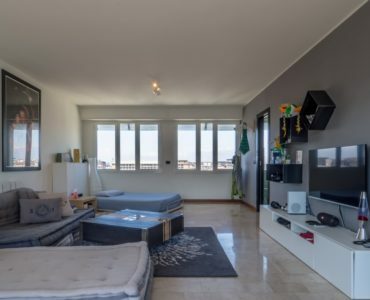 135 sqm. 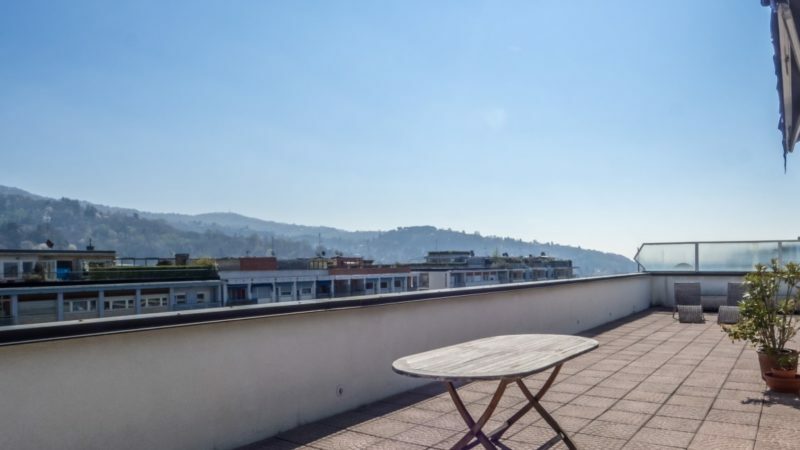 terrace with beautiful hill and Po river view. 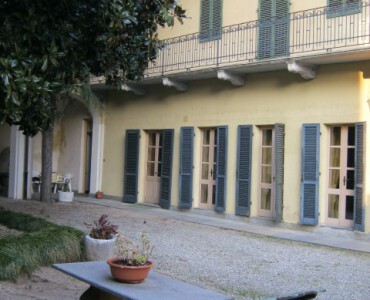 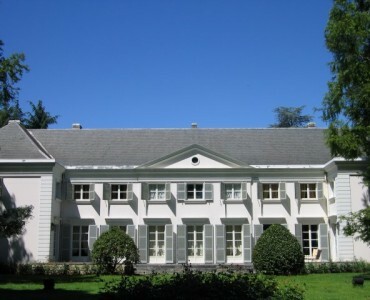 Energy class E – ipe 169,8 Kwh/mq.